Also in demand as a remixer, Craig has worked with labels such as Above Machine, Low Life Loves You, Days of Being Wild, El Diablos, Heavenly Recordings and Nein. Craig regularly plays at clubs up and down the UK and across Europe, he has also played at including a number of festivals such as Glastonbury, Festival Number 6, Electric Elephant and Low Life. 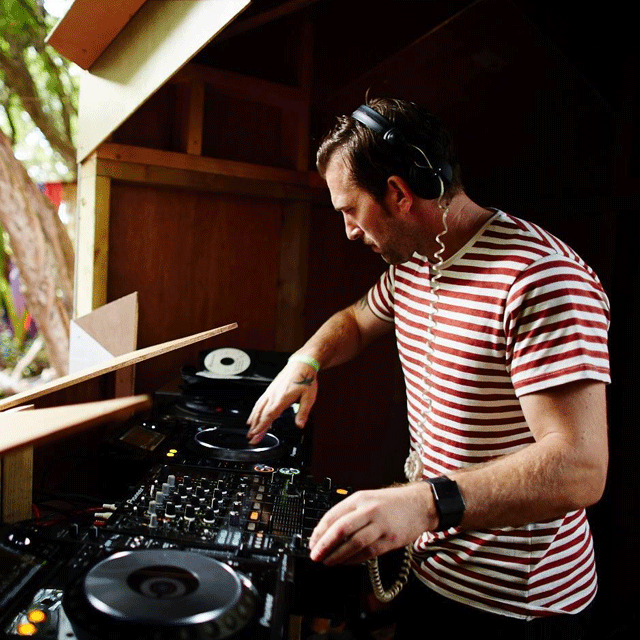 Craig also runs the label Magic Feet, a label held in high regard and which goes from strength to strength, receiving support right across the board from DJs such as Andrew Weatherall, Sean Johnston, Psychemagik, Danny Daze, Ewan Pearson, Mudd, Ali Renault, Coyote, Ray Mang, Eddie C and Felix Dickinson.